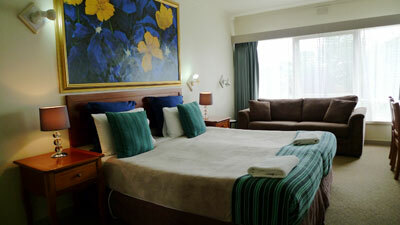 The Aberdeen Motor Inn accommodation in Geelong is modern, comfortable and relaxing with soft colour tones that compliment the quality decor and fittings. 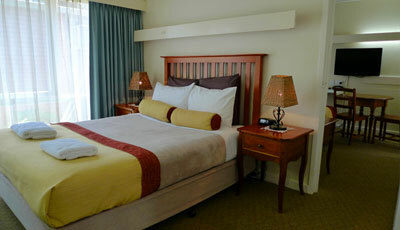 You will feel at home in our rooms with entertainment options of TV, DVD and wireless internet. 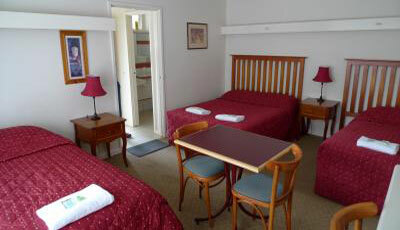 A fully affordable and comfortable accommodation within easy reach of scenic locations and tourist hotspots, and we service the whole Geelong area. 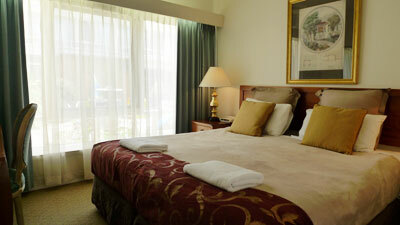 Here at Aberdeen Motor Inn Geelong our focus is on delivering a quality service that is second to none. 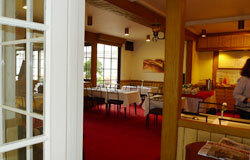 We have an excellent ethic towards providing quality services and delivering 100% customer focused satisfaction. 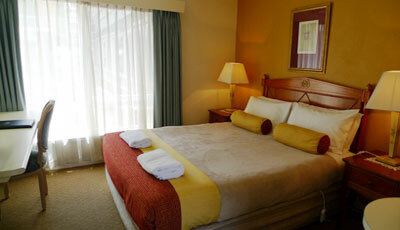 For every single one of your Affordable Accommodation, Cheap Motel and Scenic Location needs, phone or email Aberdeen Motor Inn so we can help you. 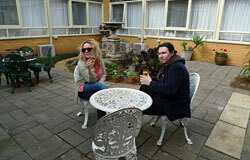 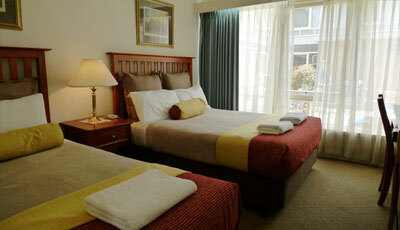 For truly affordable accommodation in Geelong, contact us today and book online at one of the best motels in Geelong.